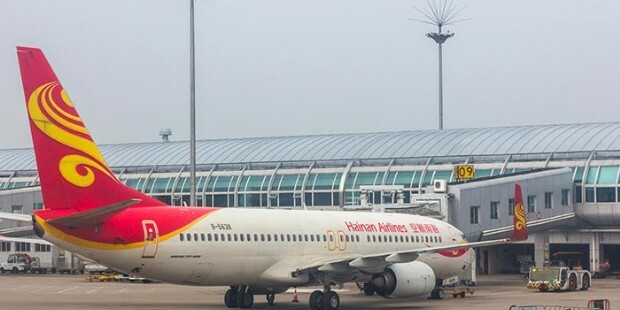 Note: Hainan has many golf coue. Many of them are famous in the world, especially the Mission Hill coue. 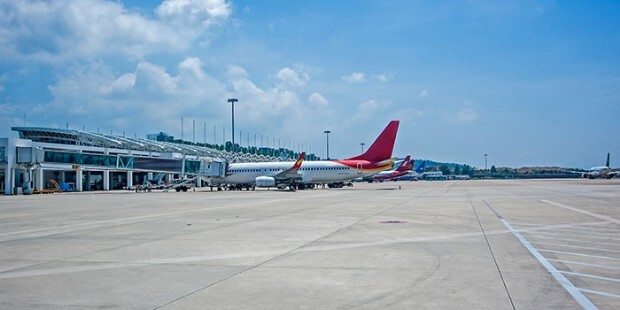 Mission Hill Coue also appea in Shenzhen and dongguan. 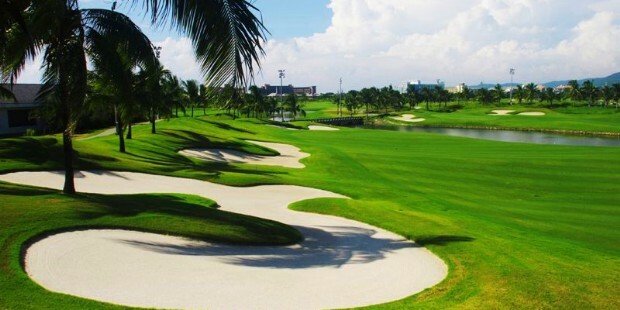 Now come and enjoy this wonderful Hainan golf tour! 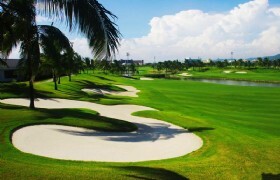 Hainan has many golf course. Many of them are famous in the world, especially the Mission Hill course. 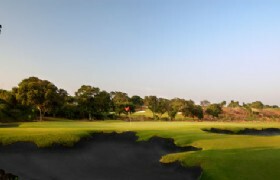 Mission Hill Course also appears in Shenzhen and dongguan. 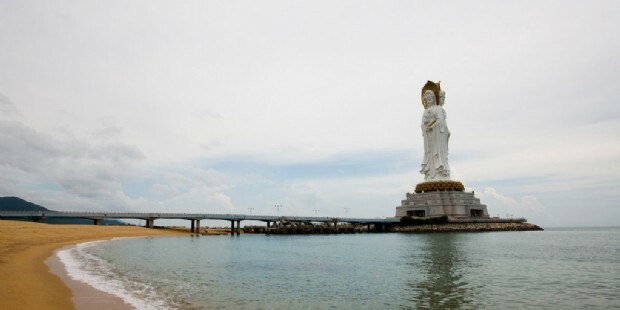 Now come and enjoy this wonderful Hainan golf tour! 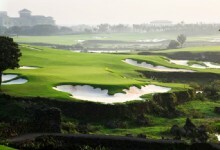 Hotel breakfast, enjoy the 18 holes golf in Mission Hill Hainan, The golf stadium features volcanic style. Only a handful of golf courses in the world built in the crater area, this unique only in China. In the afternoon,free activities around the resort. ( for this day, no guide and coach service). Hotel breakfast, paly another 18 holes golf in Mission Hill Haikou. 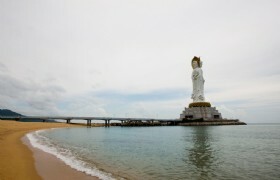 Then proceed to "Oriental Hawaii"--Sanya, enjoy your leisure time near the beach of Yalong Bay. 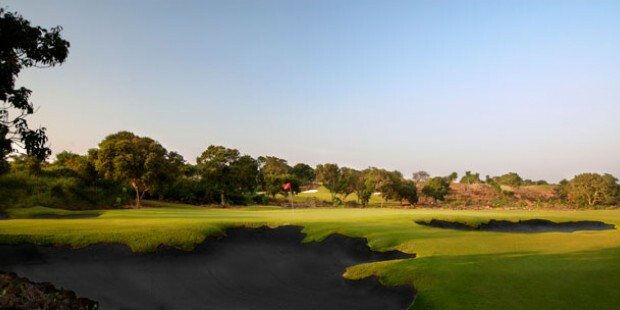 Mission Hill Hainan Golf: Hainan Mission Hills volcanic golf course personally designed by the famous American designer, carefully constructed jointly by the United States, Canada, Australia, Ireland, Thailand, Malaysia, more than 50 renowned experts and Chinese experts. Stadium style with different functions to meet various needs, including the world championship course, you can host a world-class events, and other courses can be used for general competitions, activities. Hotel breakfast, play the 18 holes golf at Yalong bay golf course, in the afternoon, take free activities (for this day, no guide and coach service). Free day, you could choose our recommended day tour based on different themes,or enjoy sunshine and beachside attractions of Yalong Bay. 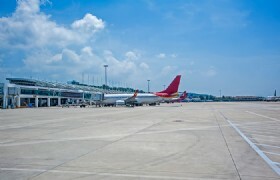 Free time till transfer to airport for departure. 2) Send off gathering point: hotel lobby, if other gathering point, have to surcharge fee. entire trip trsf as mention in the itinerary. 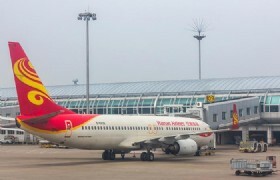 5 nights accommodation with daily breakfast as mention in the itinerary. 3 games 18 holes golf in Mission Hill golf club ,include caddie (single use), golf cart (twin share, surcharge for single use at USD15/pax).